If you could swap places with anyone for a day, who would it be and why? What song could you listen to 100 times? What TV show are you totally obsessed with right now and why? What’s the fiercest outfit in your closet? 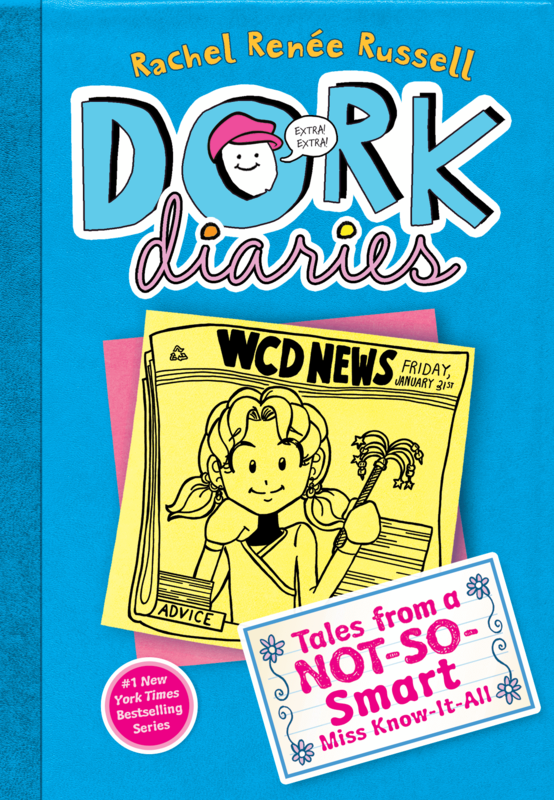 Put your personal spin on these questions and many more—and since this is an authentic Dork Diary, Nikki chimes in with her answers and artwork as well! i love them sooooooo inspiring love ;em! 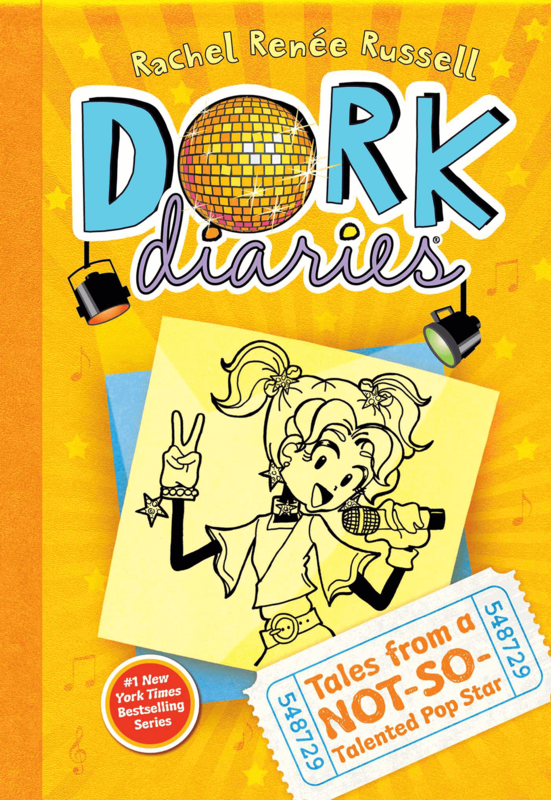 This book is awesome. 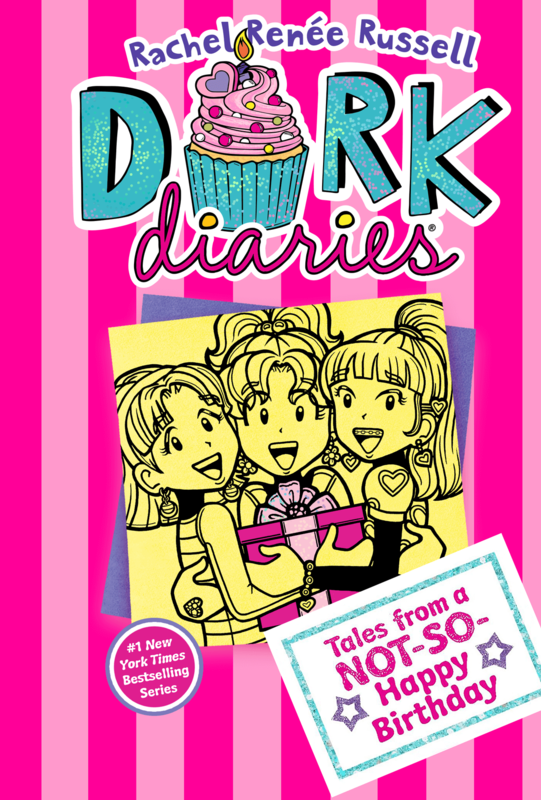 It has places for you write and read and the drawings are GREAT. 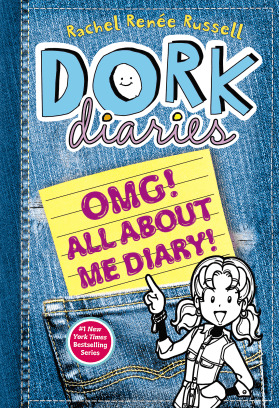 I NEED THIS BOOK SO BAAAAD! 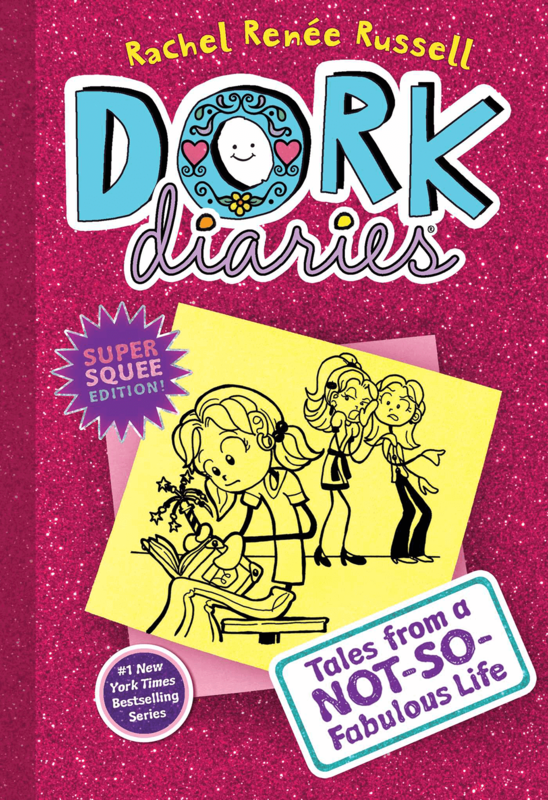 i love it has some pages to read and pages to draw and write your seceret stuff inside! 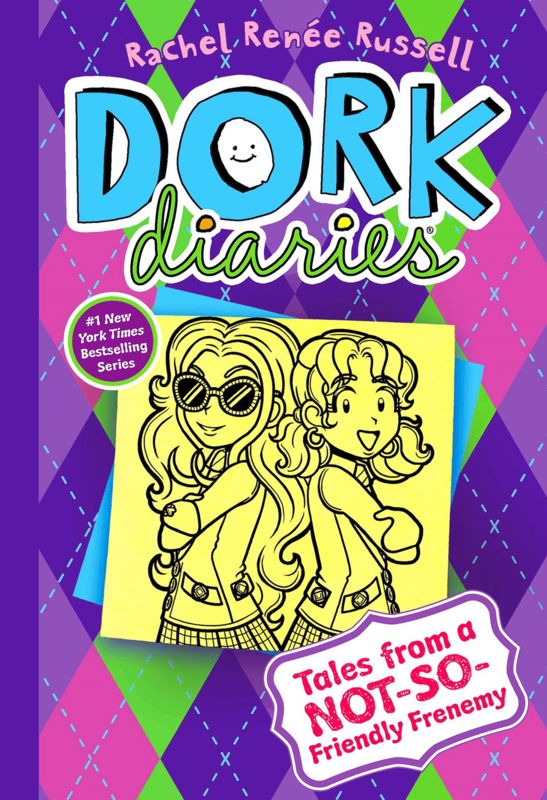 how cool is that!it is so fun when u want to read u can!when u feel like writing u can write!i think it would be awsome if all of the dork fans can get one too! justlike i did! and i would just like to say i love it so much! Looks like everybody wants it I do too !!! 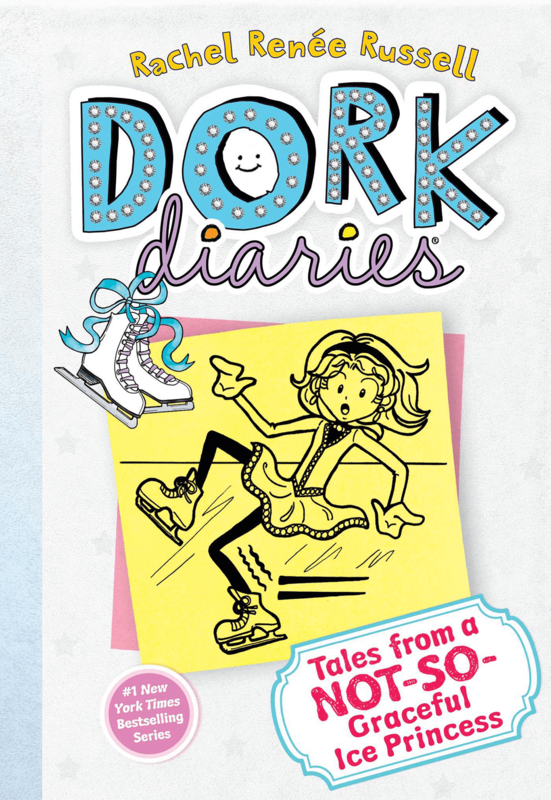 LOVE DORK DIARIES!!!!!!!!!!!!!!!!!!!!!!!!!!!!!! 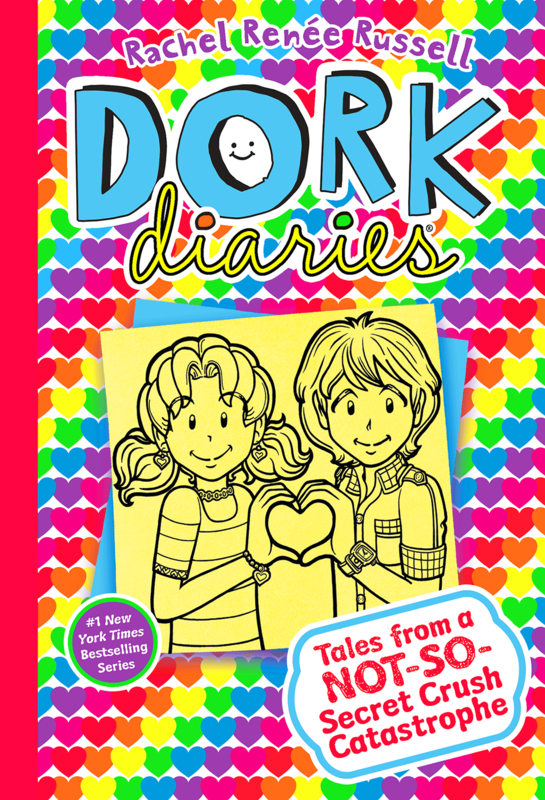 REALLY love the dork diaries series and really want this! 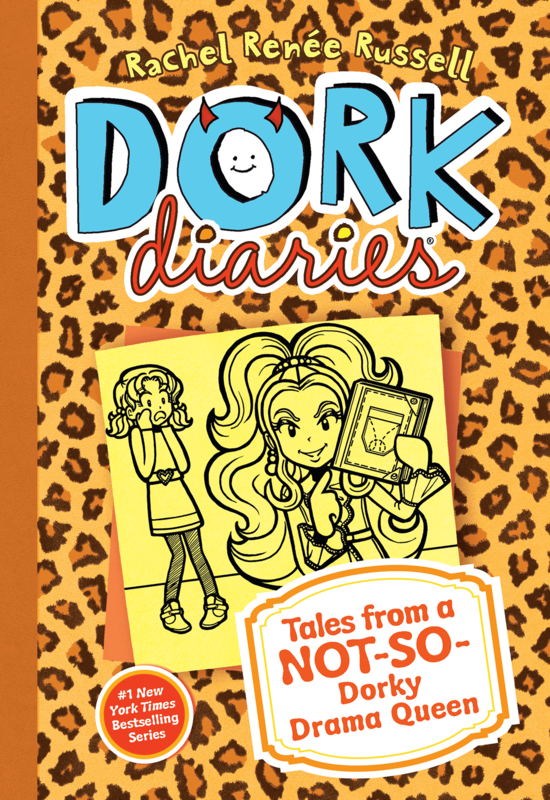 I don’t have this book but I will probily get it. 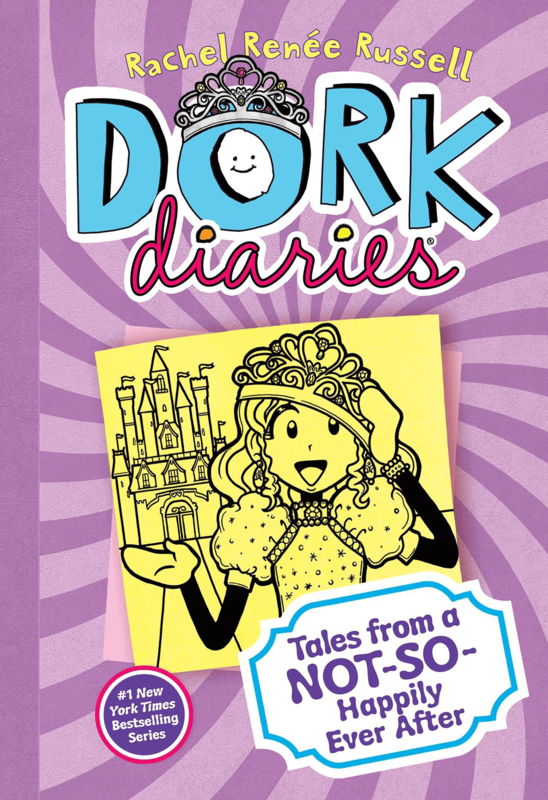 I am loving Dork Diaries OMG! All about me Diary because I have it and I have Done and read everything in it. TWICE!!!!!!!!! 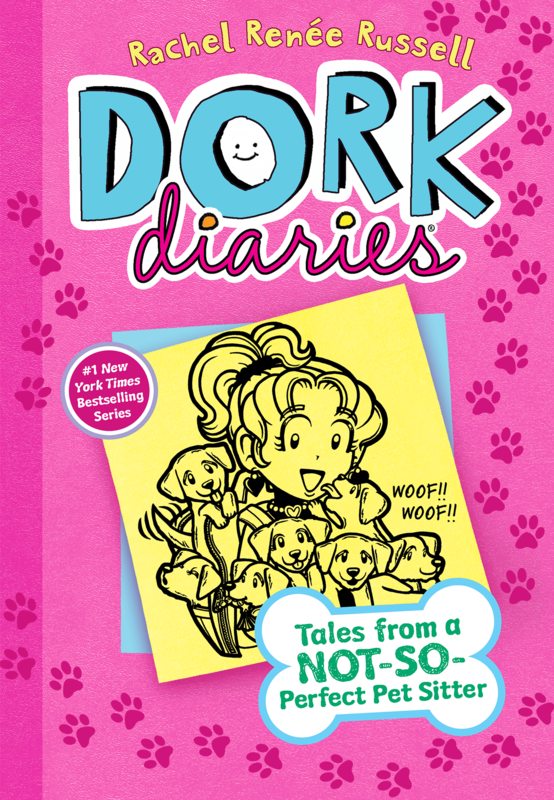 SQUEEEEE!!!!!!!!!!!!! That is how muchI love it on a scale of 1to DORKY!!!! 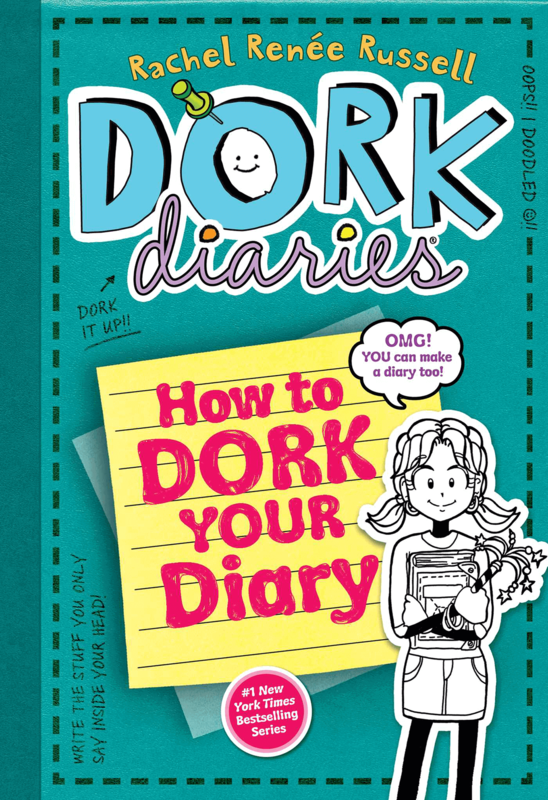 : EXTRA DORKILICIOUS!!!!!!! 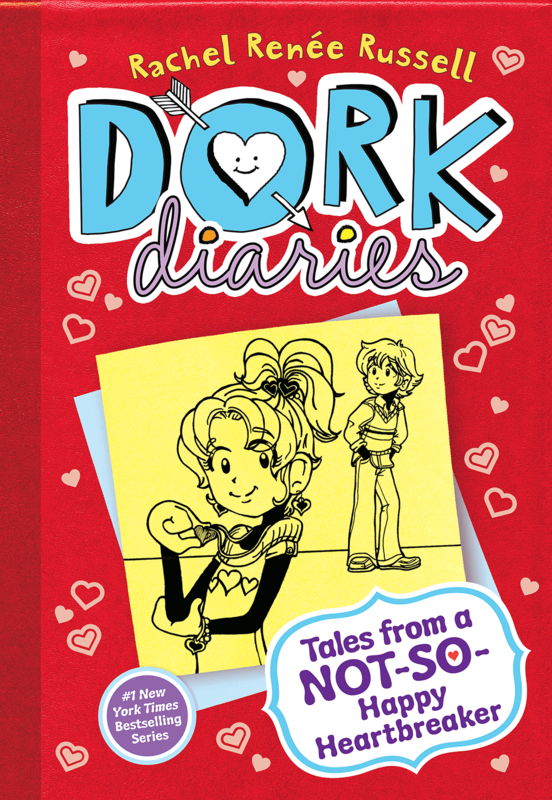 BTW I am loving all of the dork diaries books. 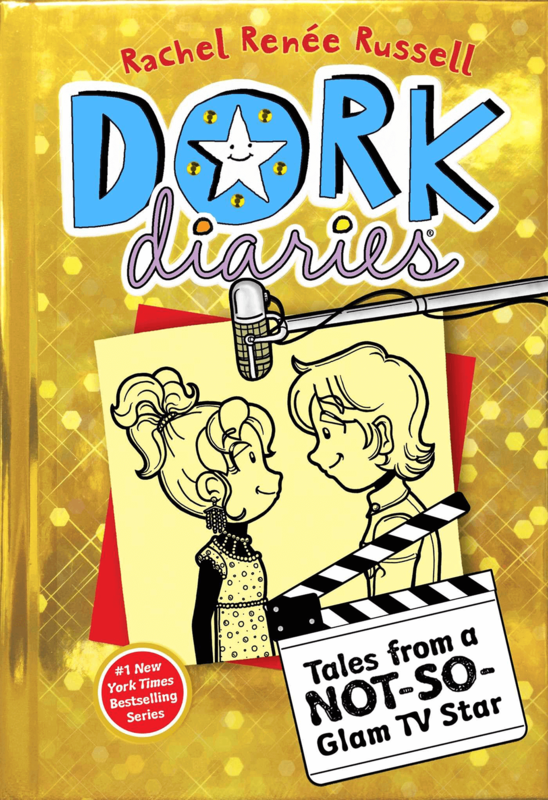 The only one I havn’t read all the way tthrough is TV Star I am on page 160, I love it so far!!! OMG!! 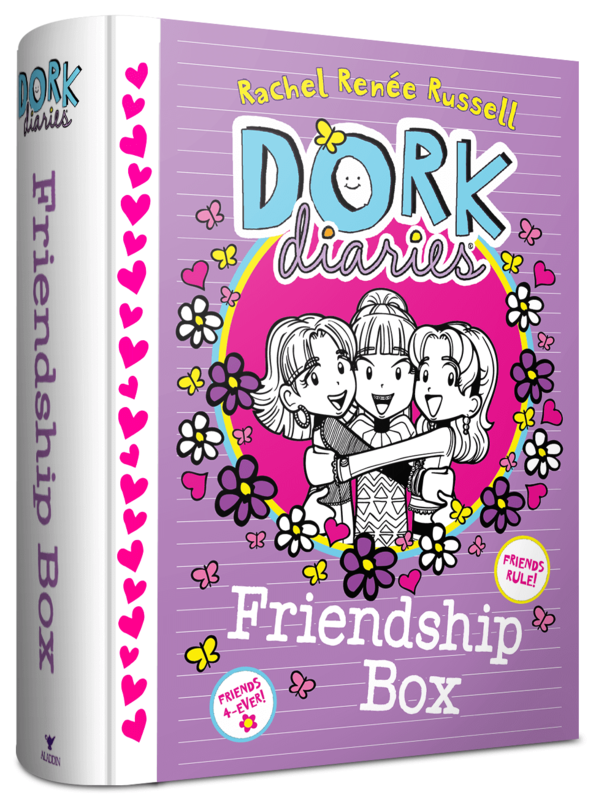 I AM SO GETTING THIS!! !